Belmaya’s second short film, Rowing Against the Flow, was commissioned by Thomson Reuters Foundation. It gives a glimpse into the lives of 3 Dalit women in Pokhara, who are among some 30 women (as compared to 250 men) who row boats commercially on Phewa Lake. Working on the lake gives these women some independence in a country where they would otherwise be destined to a life of servitude to their in-laws, denied the same access as men to education, health and jobs. 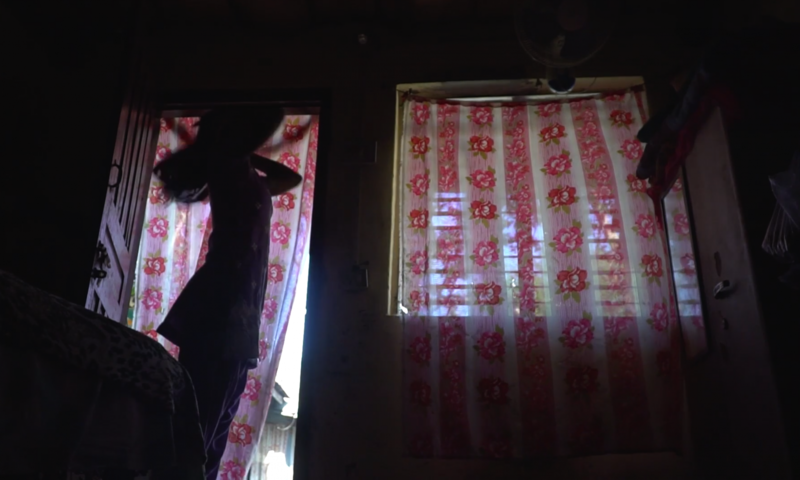 As Belmaya’s film shows, it’s a tough existence, borne through necessity rather than choice.